South Carolina law provides the unpaid contractor several effective tools to pry money away from owner or contractor who has a difficult time letting go. One such tool is the “27-1-15” letter. 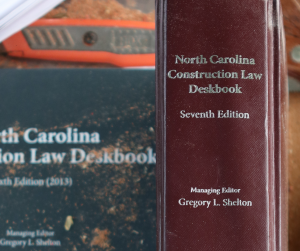 Section 27-1-15 of the South Carolina Code of Laws provides the unpaid “contractor, laborer, design professional, or materials supplier” a mechanism to recover attorneys’ fees and interest against a party wrongfully withholding payment. To take advantage of section 27-1-15, the person seeking payment must first satisfy the notice requirement of the statute by sending to the person upon whom the claim is made “due and just demand” by certified or registered mail. The debt must arise from labor, services, or materials furnished under contract for the improvement of real property. The “just and due demand” is frequently made by the contractor’s attorney on firm letterhead. Section 27-1-15 offers real bang for the buck. The prospect of paying attorneys’ fees and interest horrifies those owners and, down the chain, those contractors, who may view holding money as a sidecar business enterprise. Finally, keep in mind that the 27-1-15 letter (or “demand”) is but one of many powerful tools made available to the unpaid contractor by South Carolina law. We’ll look at other South Carolina heavy equipment in future posts. 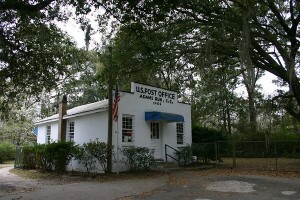 Photo courtesy of Charleston Daily Photo.